Installing & maintaining specialist airport security equipment. 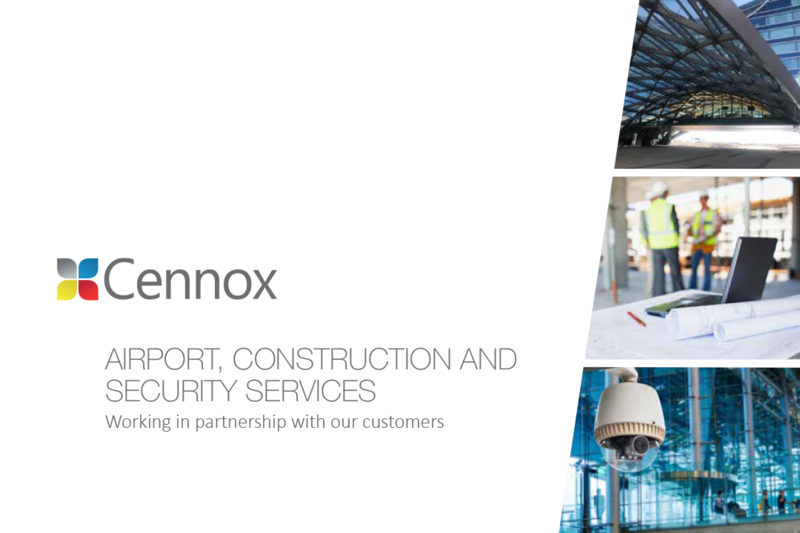 The airport division at Cennox, was established in 2009 through our US Business. In the time since then we have worked on various TSA projects with large contractors across the nation. Our proven track record includes more than 250 airport explosive detection system (EDS) installs and decommissions, which serve as the foundation of our airport work. Our experience includes the full range of EDS, from AITs and AT2s to portal EDS machines, providing our customers with the expertise needed to handle projects quickly and efficiently. TSA and Airport Authority protocols are always followed as safety is critical in making sure that the checkpoint and integrated baggage area is up and running prior to the start of the next shift. Our crews can also install or remove ancillary property, such as roller tables, ADA gates, and barriers. Airport security is always a topic of debate, but our simple mission of providing unparalleled value added solutions that utilize the very latest technological advances along with our commitment and pride in our workmanship and customer service will ensure that customers are safe and well-served.